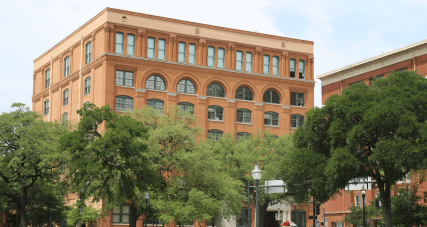 West End Dallas features four enlightening museums including the Sixth Floor Museum (JFK) at Dealey Plaza; the Perot Museum of Nature and Science; the Old Red Museum (Dallas history) and the Dallas Holocaust Museum founded by Holocaust survivors. 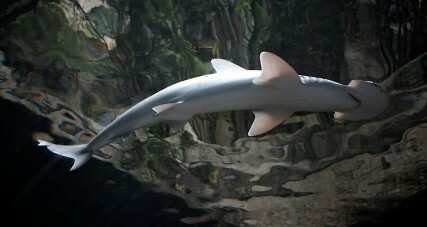 Or, visit the creatures of the sea at the Dallas World Aquarium. 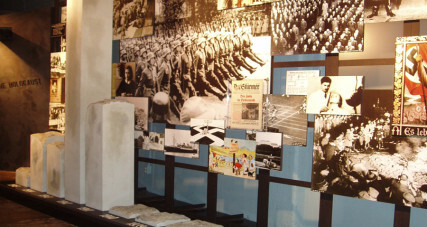 You can get to know the area with Segway Tours. 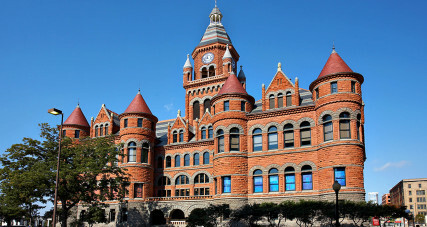 The West End Historic District offers some of the best museums and attractions in Dallas and beyond!